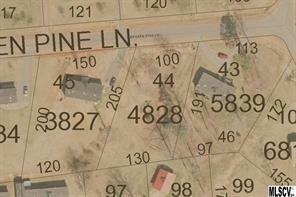 Great lot for manufactured home in Grace Chapel Village. 5 lots total available. Public water available. Priced to sale below tax value in an established neighborhood. Double-wide manufactured homes approved.